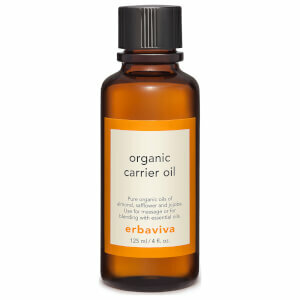 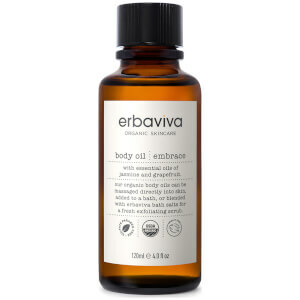 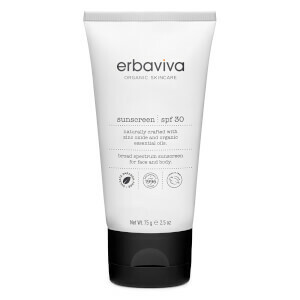 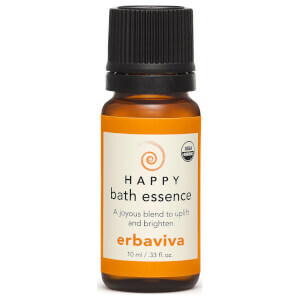 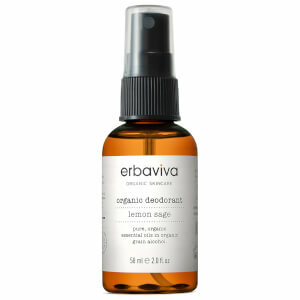 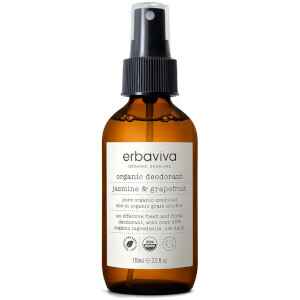 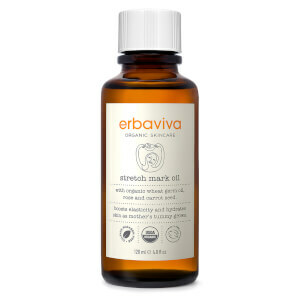 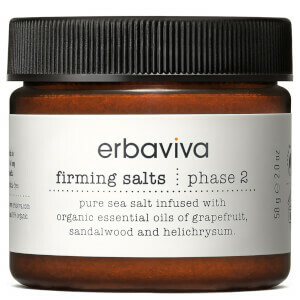 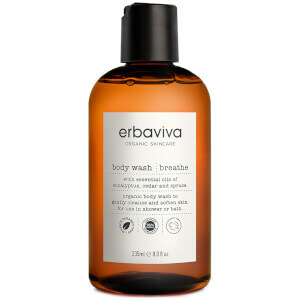 Erbaviva has a “farm to face” sensibility, and is remarkably dedicated to creating the healthiest and purest organic skin care products that benefit the earth as much as they benefit our bodies. 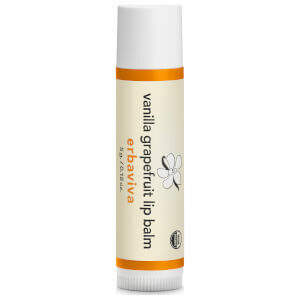 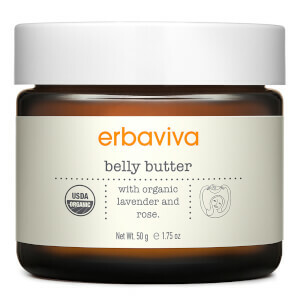 The Erbaviva story starts with super rich soil, where organic crops are grown and harvested before a botanical extraction process takes place and nature’s finest finds its way into Erbaviva sumptuous butters, essential oils and other skin care. 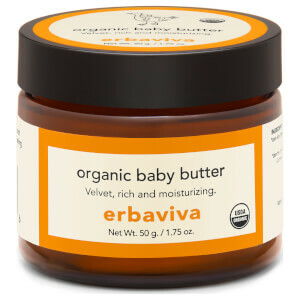 Each concoction is a labour of love, marrying European artisanship with thriving, organic Cali culture. 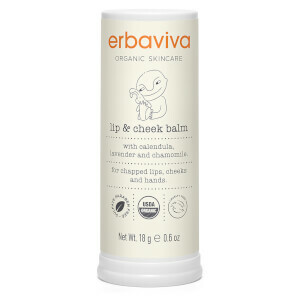 Full of distinctive charm, every heavenly product is handcrafted with pure living herbs, botanicals and natural extracts sourced both locally and from the far corners. 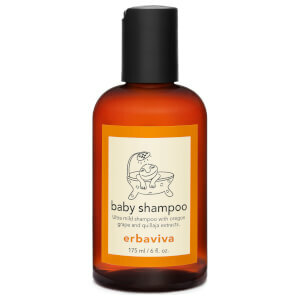 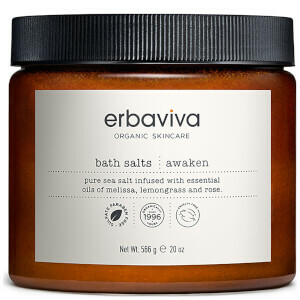 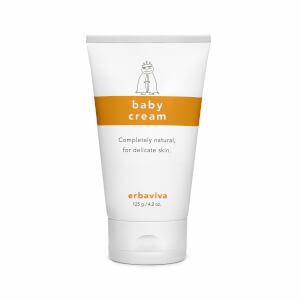 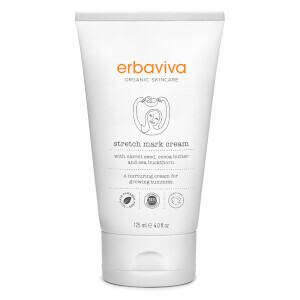 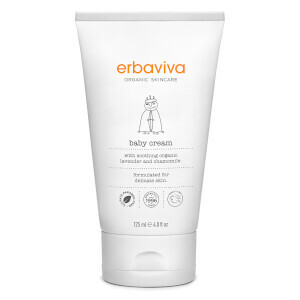 Connect with nature on a deep level with Erbaviva – a brand that practices sustainability and holistic farming to create authentic, organic skin care suitable even for newborns, babies and Moms.